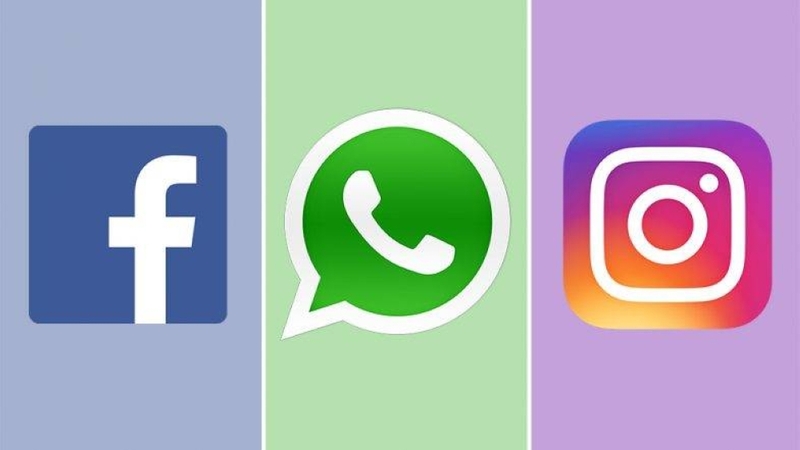 Prominent social apps, Facebook, WhatsApp and Instagram were down for more than two hours last night (local time), triggering worldwide responses ranging from shared frustration to funny memes on Twitter. According to downdetecter.com, users across the world experienced issues such as inability to load fresh contents, check new statuses, and send messages. This was the second outage experienced by Facebook after the first case last month when Facebook blamed a server configuration change for the massive outage. 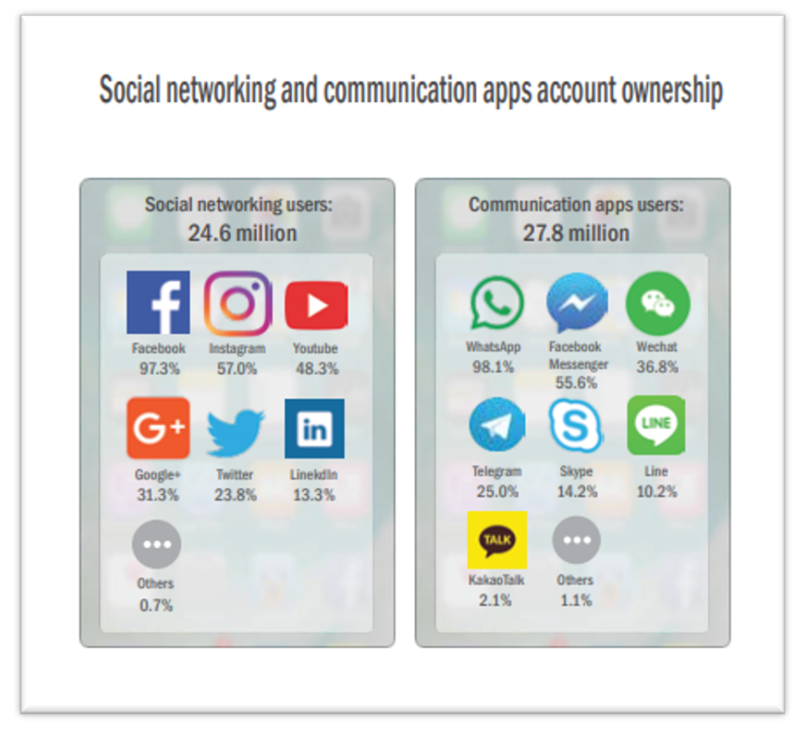 In Malaysia, 97.3% of 24.6 million social media users are on Facebook and another 57.0% are on Instagram. Besides, out of the 27.8 million Internet users, 98.1% use WhatsApp to communicate with others. At least half of these users were denied access to their Facebook and Instagram accounts and unable to send messages via WhatsApp last night. 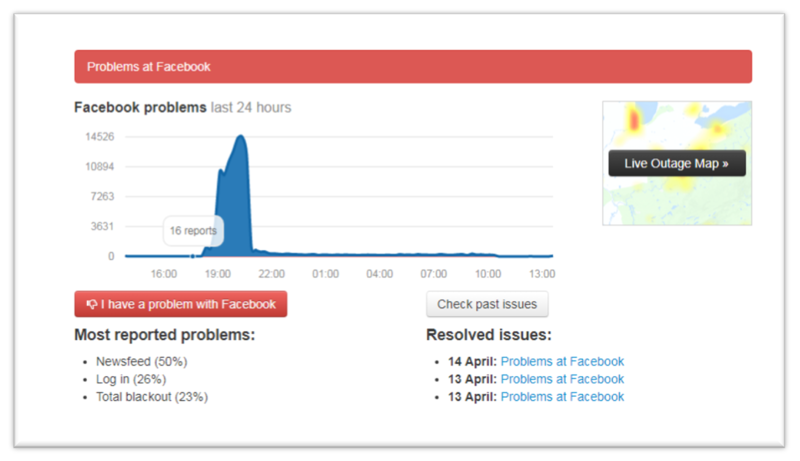 Those 23.8% users on Twitter were happily “celebrating” Facebook outage. Quoting a tweet by @Zaidhakimi: “Well everything else is down. Glad I’m on twitter. Lmao #facebookdown”.